As part of our weekly lunch special NYC series, this week’s ‘Sandwich of the Week’ at McHale’s is our Italian Sandwich. 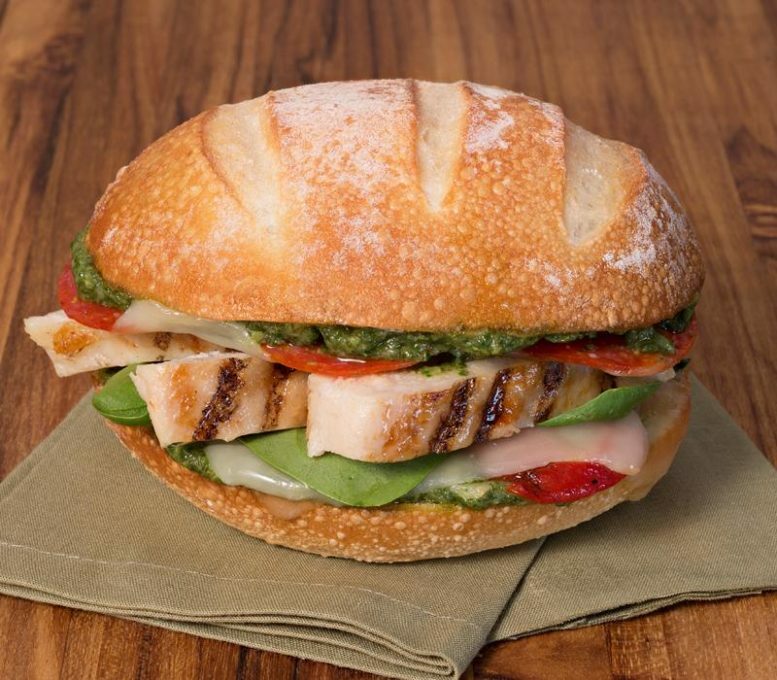 Grilled Chicken with Baby Arugula, Tomato and Pesto Mayo on a Brioche Roll. Served with French Fries. 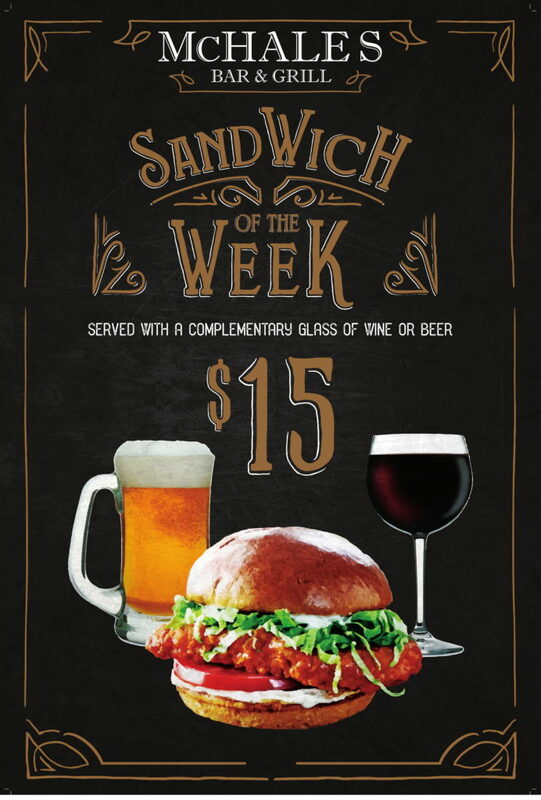 This Sandwich comes with a glass of wine or a beer all for only $15. 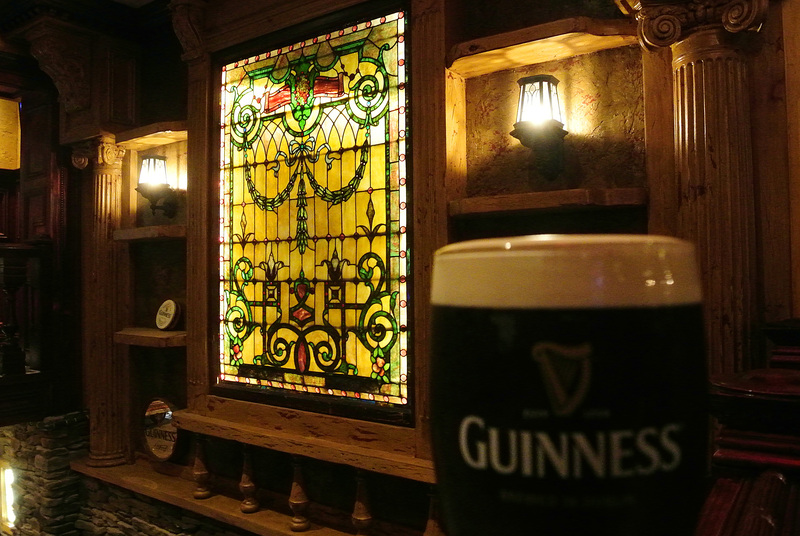 You won’t find a better lunch special in the neighborhood. Check back each week because we’ll always have a new SotW. This special runs from Monday, March 25 throughout the week.